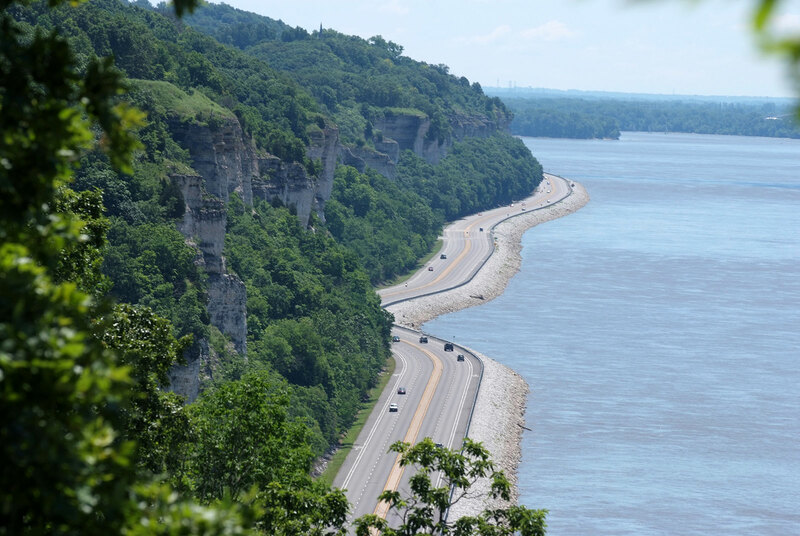 The Great River Road and the Mississippi River run through the heart of America. Along this incredible byway, you’ll find so many different things to see and do. No matter your interests, the Great River Road offers something for you. Below, you’ll find sample trip itineraries to kick start your own travel planning.